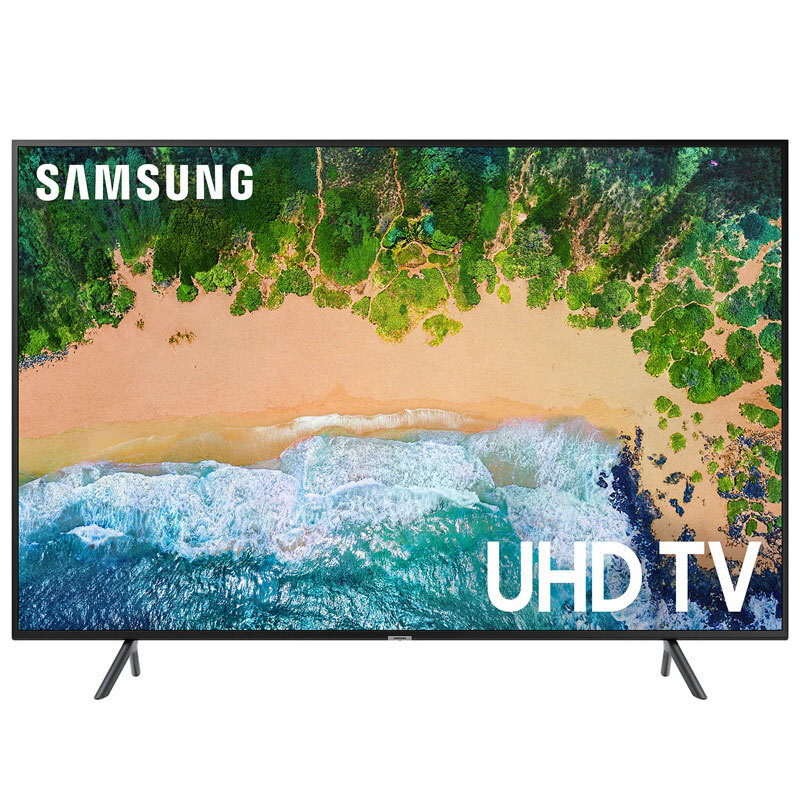 75" Class NU6900 Smart 4K UHD TV. Get 4X the resolution of Full HD, plus non-4K TV content is upscaled to 4K via a powerful UHD engine. 120 Motion Rate, PurColor, Elegant slim design, Universal guide, SmartThings App & Built-in Wi-Fi.